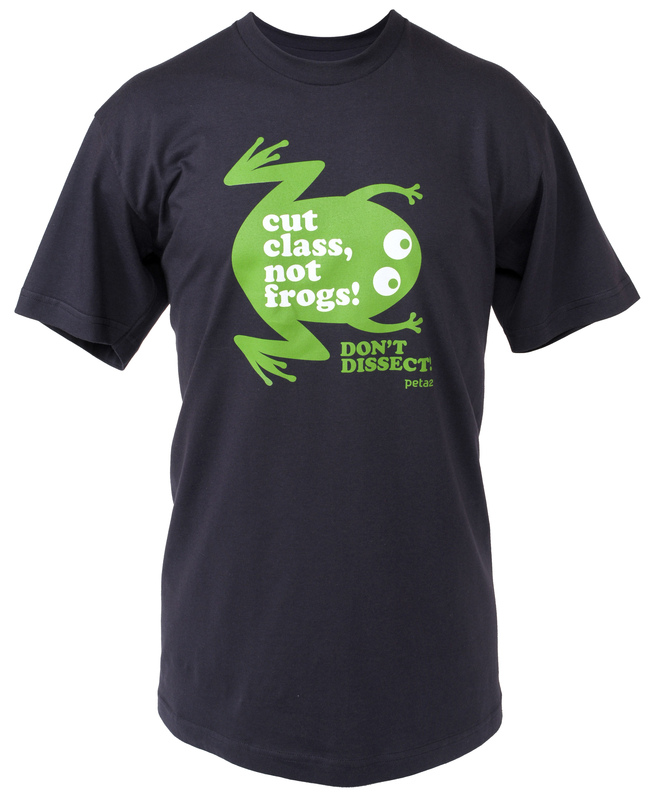 If you skip dissection, you’ll be qualified to be…. a lawyer. *gasp* The horror! 😀 I have a friend who’s going through law school now. She warns me to stay far, far away, lol. Your link to Mrs. Greene’s site in the last paragraph seems to be broken. Is this her? I enjoyed dissection in high school. Wish I were in a better position to help her out. Ack! I just fixed it – thanks for the heads up.